Intel has vowed to fight more allegations of corruption, following the New York Attorney General's decision to bring a case against the chip giant. Intel has been accused of 'bribery and coercion' by Andrew Cuomo – who suggested that the company was using its size and power to keep a stranglehold on the market. 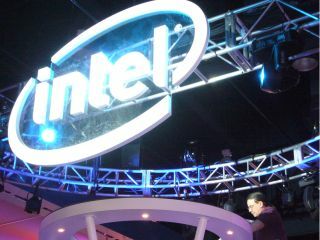 As you may expect, Intel has given the claim short shrift, insisting that it would fight against the assertions. "We disagree with the New York Attorney General," said the company in a statement. "Neither consumers - who have consistently benefited from lower prices and increased innovation - nor justice are being served by filing a case now.